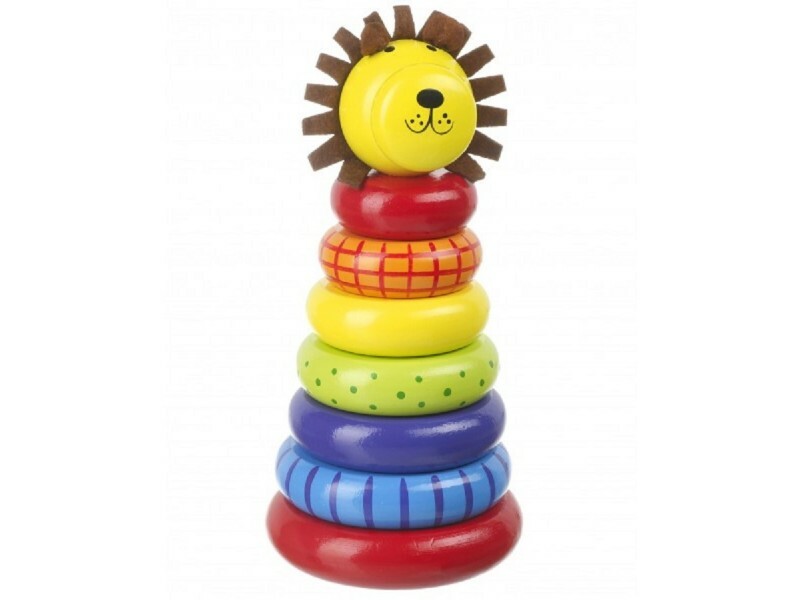 Our friendly lion stacking ring toy is the ideal first wooden toy for little ones. 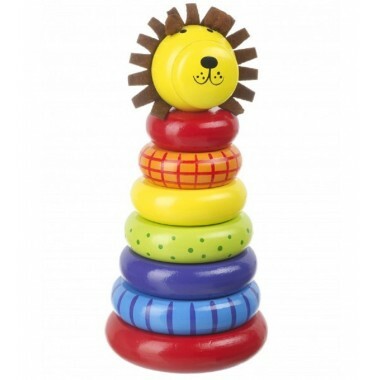 The set consists of 6 colourful wooden rings that have been hand painted in vibrant colours and a lion head with a felt mane to top it off. 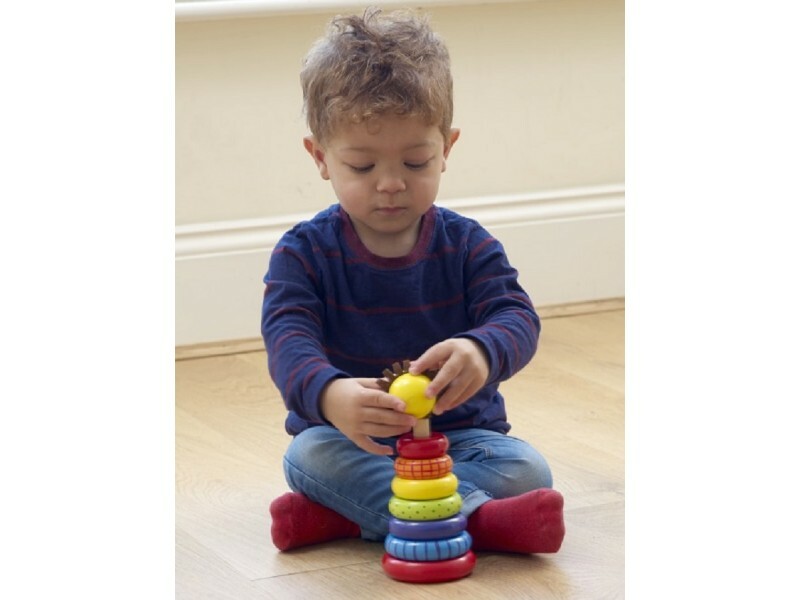 This delightful lion stacking toy will help children develop powers of concentration, to recognise shapes and help with coordination and motor skills. 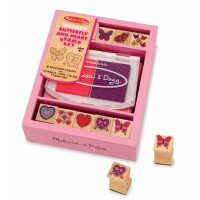 But most of all it will be lots of fun! 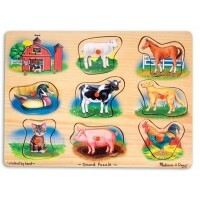 My nephew loves this and hasn't stopped playing with it. 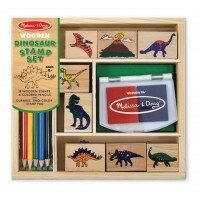 Great toy for one year year old granddaughter!